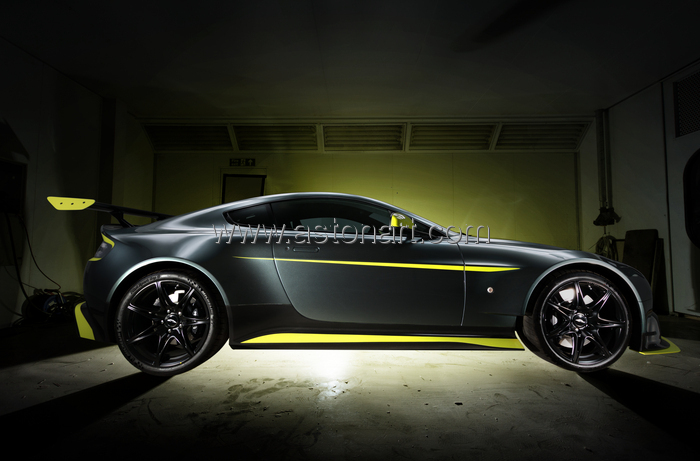 "Vantage GT8 has an intensity and agility born in the heat of competition. Sculpted from lightweight carbon fibre, shaped by the quest for ultimate aerodynamic efficiency, powered by our race-proven V8 engine and limited to just 150 Coupes, Vantage GT8 captures the unalloyed thrills of competition to deliver a uniquely authentic sports car experience." GT8 On The Road to Faerie Glen, Skye.